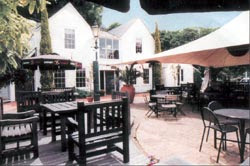 Last Beat St Session for the year! 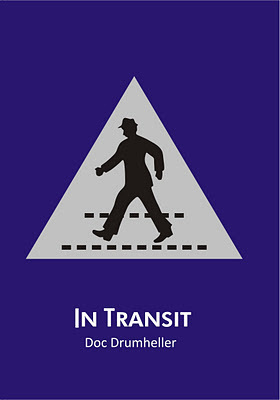 In Transit is a collection of 100 haiku translated into 11 different languages. The work is inspired by the travels of the internationally published poet Doc Drumheller and also features haiku based on the earthquakes in New Zealand and Japan. “I keep a notebook in my pocket everywhere I go and these are like sketches of the places I’ve been. My intentions for this book were to showcase these poems, but when I returned home from Europe in 2010 the earth shook and changed my worldview”, said Drumheller. “I feel a kind of kinship between New Zealand and Japan after we have shared in these experiences and have decided to dedicate and donate all sales of this book to earthquake relief in both countries”, said Drumheller. 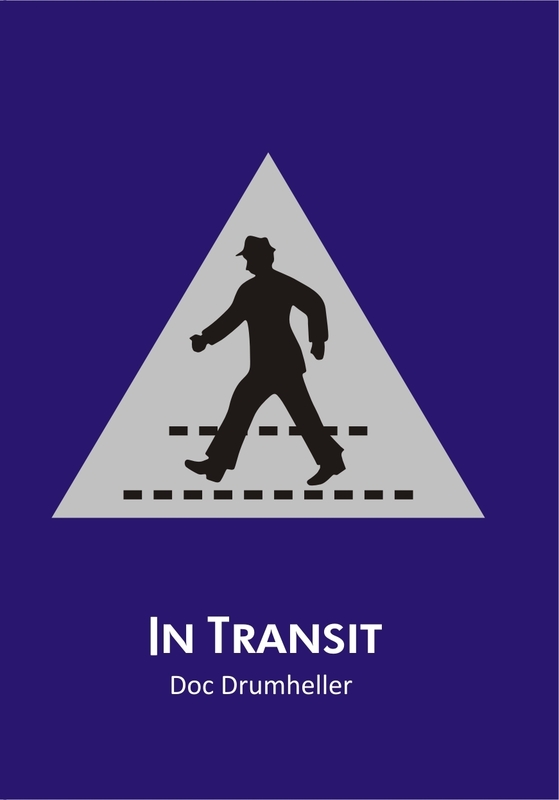 In Transit was published in India by Cyberwit.net and in August/September Doc performed in Allahabad at the Cyberwit offices and also at the Sahitya Akademi in Delhi. “It is a rare opportunity for a foreigner to get to perform poetry in India. It was a great honour for me and also a very humbling experience to see how the people live. When you see such widespread poverty it breaks your heart, but at the same time you are surrounded by so many smiling children approaching you constantly, that it lifts your spirits. This is why India is a land of extreme contrasts”, says Drumheller. “In a country coping with such adversity, the reality of staging an international gathering of poets, must have been very difficult. However, the dedication to world literature demonstrated by Ban’ya Natsuishi and the World Haiku Association showed just how resilient and courageous the Japanese people are despite the many hardships they have had to endure”, says Drumheller. “This has been a year of many challenges for the Japanese people, and the fact that the farewell party was held on the 23rd floor of Meiji University Liberty Tower, in a city that has felt a multitude of earthquakes, didn’t seem to matter as everyone clustered to catch a glimpse of Mt. Fuji in the distance before the sunset”, Drumheller said. “These bonds of friendship and compassion shared in Tokyo with poets from all over the world have given me a renewed sense of hope and optimism for the future. 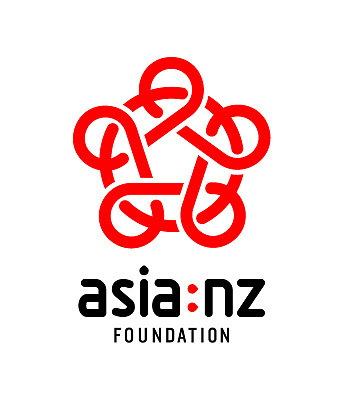 Thank you very much to the World Haiku Association for this opportunity to reinvigorate my enthusiasm for poetry and the Asia New Zealand Foundation for sponsoring my trip”, says Drumheller.